According to Paul, voice-over IP (VoIP) is the culprit. These are phone calls made using the web instead of a traditional telephone line, and today they’re cheaper and easier than ever to use. “Using VoIP technology, spammers place phone calls over the Internet and imitate a different phone number,” Paul says. “It used to be that they had a fixed number, and you could block that number. 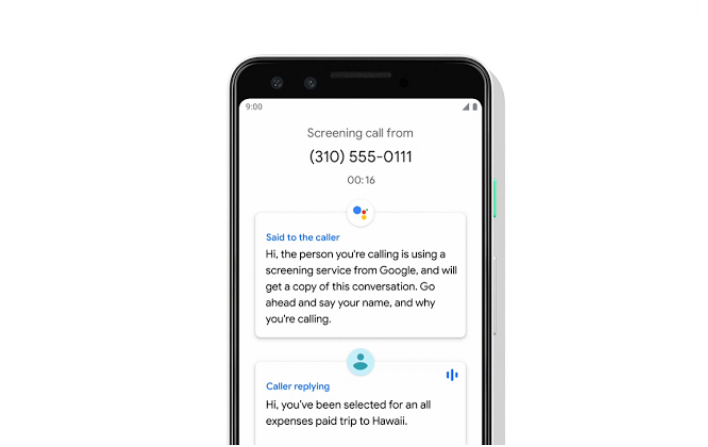 Now with VoIP, spammers have the ability to imitate any phone number.” Paul says this became possible when companies, which wanted to call customers from call centers, made it so one general 1-800 number for a business showed up on caller IDs. So what started as a common-sense solution ended up becoming an easy loophole for spammers.